Now that mobile app developers have gained some more experience, they are no longer making apps for the heck of it, but are now developing apps which are meaningful and better. That is at least when they aren't forced to make apps they don't believe in. Many of the early day apps were mediocre at the best, and such apps continue to languish in the apps market with few downloads. Some organizations thought it wise to quit making apps, but the more sanguine ones learned their lesson and have now moved on to developing significant and meaningful apps that solve user painpoints and add to the brand experience. 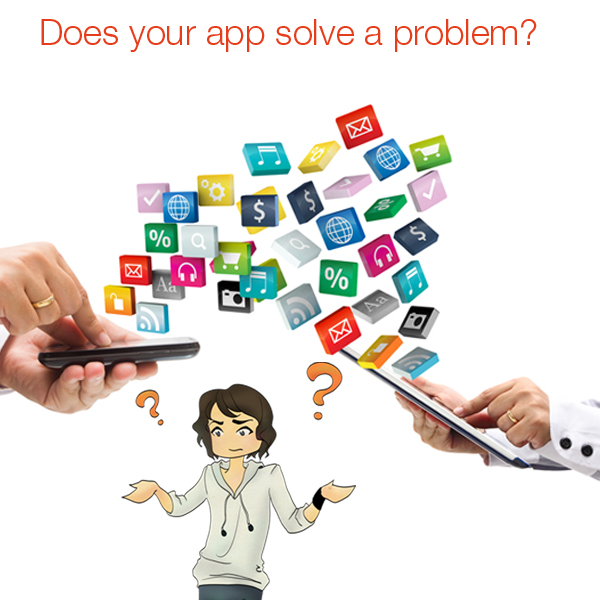 Does your app solve a problem? In order for your app to succeed, your app must be capable of solving a problem. At the same time, it must be capable of saving time or money, provide entertainment, enlightenment or be capable of offering a novel service. In other words, the user who utilizes the apps must benefit from its use. However, if you go ahead and create an app without understanding this rule of thumb, then the fact that your app will succeed is highly doubt-able. 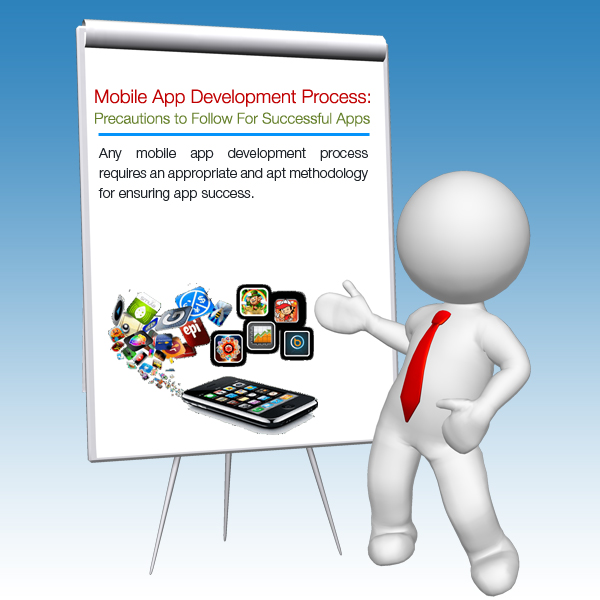 Hence, your app should provide what the Web is ordinarily unable to. Any app that simply does what the Web is already able to do will not really be able to deliver. Unless you have a very strong idea, it’s better to avoid building a new app. 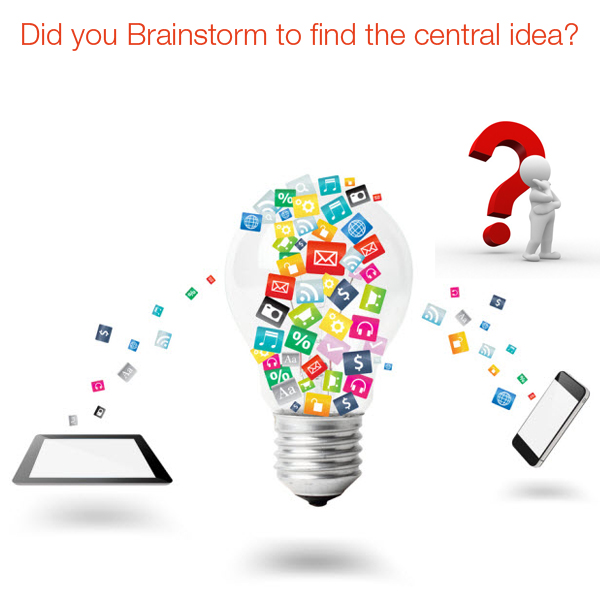 Did you brainstorm to find the central idea? While trying to concentrate around which idea/s your app should be built on, it is a better idea to brainstorm first, so new ideas can be generated. However, when the process of brainstorming gets exhausted, it is then better to come down to one or two of the best brainstorming ideas to avoid "bad" ideas clouding your decision-making. 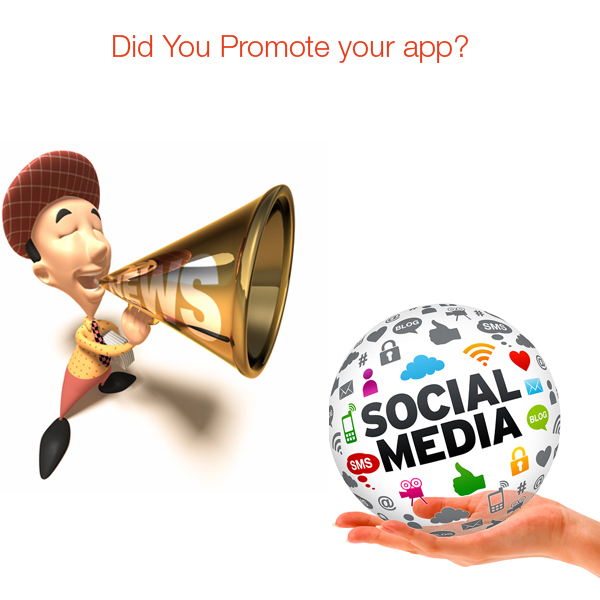 Did you promote your app? Once you have built an app, you might think that merely putting it on the app store will make customers who have a tablet or smartphone automatically come forward to download your app. This is far from the case, as businesses must do a lot of promotional efforts to ensure their customers are actually aware of the benefits of the app. Once an app is developed, most developers forget about it and move on to the next app. Only a handful of developers maintain a link with the apps they have developed in the past. Rarely do they ever go back and launch an update. 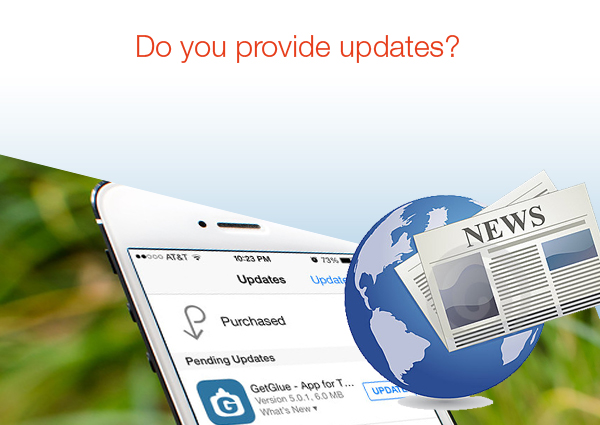 Hence, most mobile apps need to include updates and new developments, so that when a user launches the app to check on these new developments, he or she is able to download the new version of the app. Now, it may not be appropriate to include notifications for every app, but wherever possible, they should be included so that the user gets to interact with the updated version at all times.